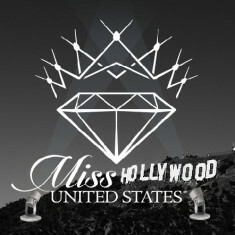 Miss Hollywood United States was created with the unique vision of blending pageantry and entertainment. The system promotes a focus on charity work and strong community ties while opening doors for contestants in the entertainment industry. Miss Hollywood Unites States is the premiere launch pad for girls and women ages 8+ to reach for their wildest dreams while gaining invaluable experiences in a safe and empowering environment. Teen: Never married. Never given birth. Miss: Never married. Can have children. Ms. 30-49 Not married. With or without children.